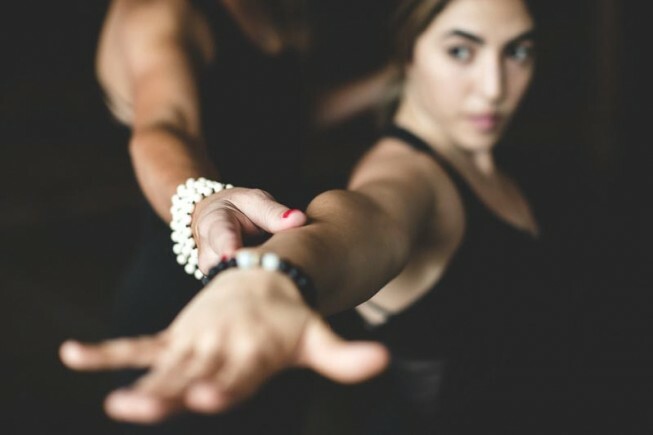 Align and flow designed for beginners and also a great refresher class for seasoned practitioners who want to get back to the basics and work on alignment and breath. The vinyasa flow and sun salutations are much slower and broken down posture by posture. Sequencing can change weekly. This class is still dynamic but very safe and is slower than our traditional Vinyasa Flow classes. You will be taught how to modify postures to suit your needs. Progress & regress as needed. Practiced at 35deg.